The acoustic guitar plays a little melody, it sounds a little bit like border music from the Texan-Mexican frontier. Then the beat groans and rumbles and the band embraces the voice of the singer. *His songs reflect more than half a life that has seen ups and downs. The songs are clear and authentic, they appear straight and physical, fragile and filigree; at the same time they breathe the serenity of a self-confident freethinker, for whom sixty is not an age and whose voice contains all the facets that apply to his songs. Harry Marte uses his guitar to find the music for his songs. What he plays sounds stripped to the bone, limited to the bare essentials, and this is where a friend comes into play. “I have left everything else in Alfred's care,” says Marte. Alfred Vogel, drummer and producer, has formed a band with guitarist Marco Figini and Chris Dahlgren on bass and viola da gamba. Harry Marte gave this band the same name as his album,' Little Prayers'. Little prayers. The music retains the rudimentary character of the creator. The music remains the soundtrack to Marte's poetry, concentrating on the essentials, the accompaniment and illustration. Three cool Jazz musicians, who know their way around Appalachian roots music – dark voodoo sounds ticking, then the guitars sound almost soft. Crooked elements are always lurking; beautiful melodies are desired in Harry's sound universe, but his vocabulary always needs a little bit of distortion. It is better to let the strings creak a little bit and beat the drums a bit off than to let the pure sound of beauty come to light. A polka drifting slightly drunk through the bars. 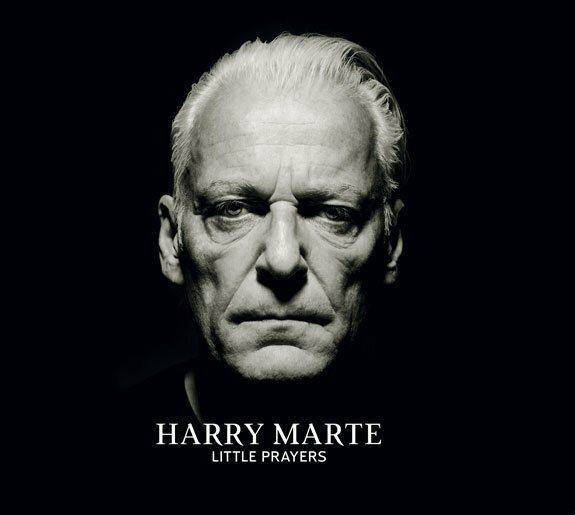 While Marte ignites in the apocalyptic The River Old Testament phrases in full force to capture his anger about nature-destroying profiteering, his band piles up destructive sound cascades – the only time that the music of the Little Prayers remains speechless and wordless for a few minutes. The vinyl album comes with a download code for all songs, including the two bonus tracks on the CD. 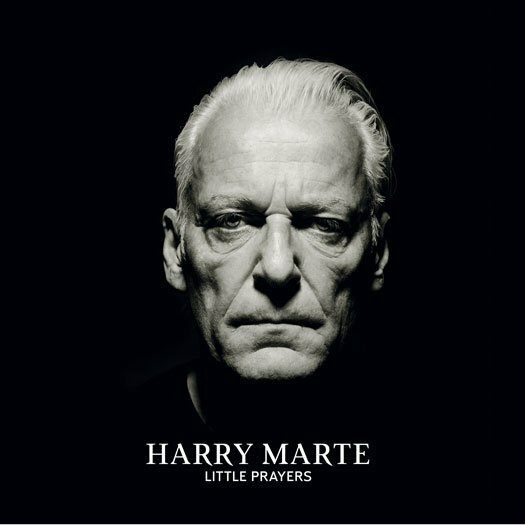 All lyrics are reprinted on the cover of the album/in the CD booklet, including the translations of two songs into German.